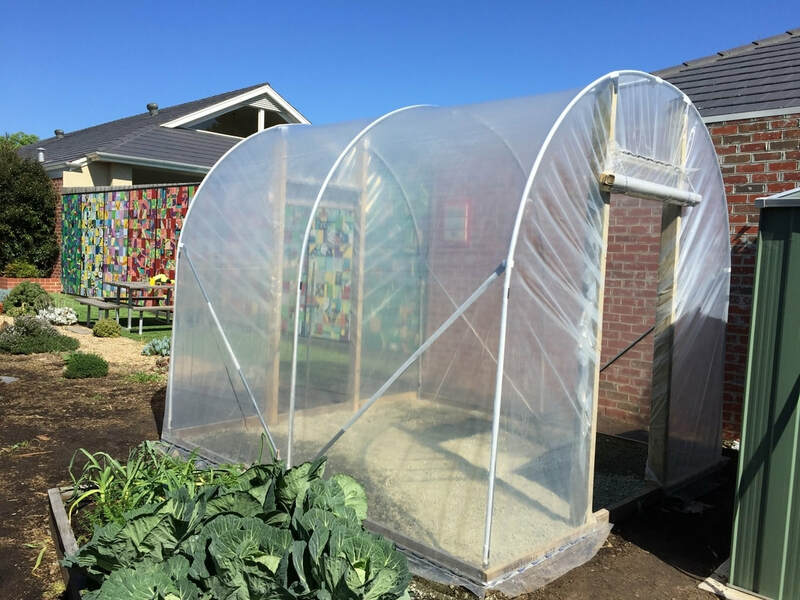 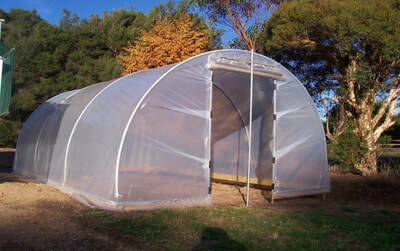 The Glasshouse Company offers a range of domestic greenhouses, perfect for the grower with green thumbs. Our latest is perfect for the budget minded person who still wants money left in their pocket to buy the accessories or the plants. 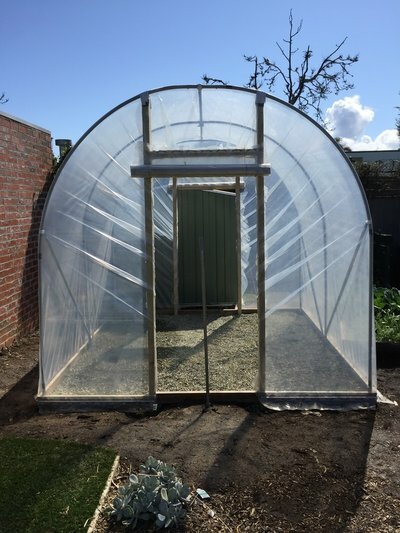 Features: fully galvanised steel structure, UV stabilised polythene roof cover 210 micron, Frame Guard tape, arch spacing 1.5 metres for strength & durability, Spring Clip polythene retention system, flap door at each end, treated pine side & end timbers, easy to install.